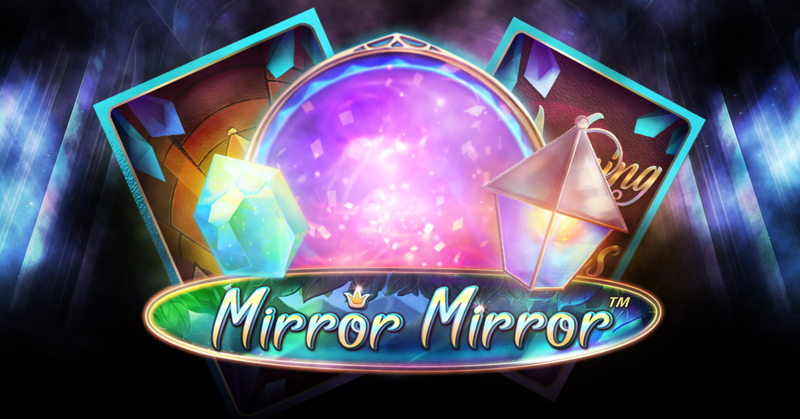 Today NetEnt released their third slot game in their Fairytale Legends collection, Mirror Mirror. After Red Riding Hood and Hansel & Gretel it’s not time for Snowwhite. This new addition uses 243 ways instead of lines, like the previous ones. But for the main part this game feels very much the same. It comes with a re-spin feature, several random features and other bonuses. A mirror symbol can only appear on reel 3 during normal play and reels 1, 2 and 3 during free spins. When this symbol appears either Snowwhite or the evil queen is selected. All of these symbols will stay on the reels and you will receive free re-spins until no more extra symbols appear. To be honest, Fairytale Legends, Mirror Mirror isn’t anything new. In fact, for the most part it’s the same as the other games in the series. NetEnt didn’t even really inform about this new slot games, which maybe says enough. But these are all low volatile games, so great for new or low limit players. Play Fairytale Legends, Mirror Mirror at any NetEnt casino.